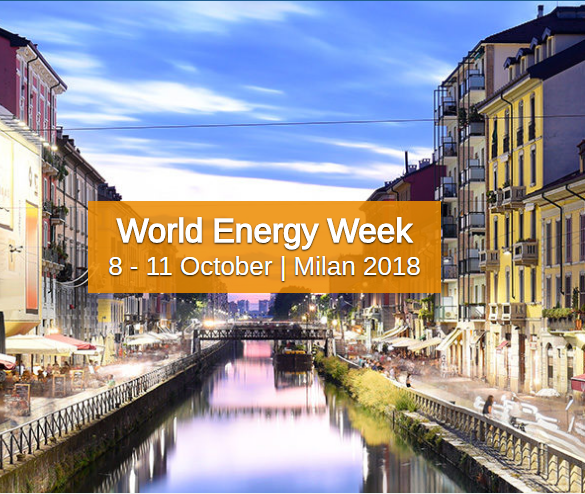 Only three months to go until the Italian Member Committee of the Council will host this year’s World Energy Week in Milan. The Council’s annual general gathering of global energy leaders to promote the sustainable supply and use of energy for the greatest benefit of all, will take place from 8 to 11 October, offering a wide range of activities and networking opportunities for the global energy community, including high-level, exclusive sessions that will convene Ministers and CEOs. 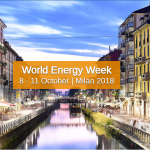 2018 World Energy Week aims to deepen issues related to the Energy Transition including dynamic resilience and blockchain and green financing. 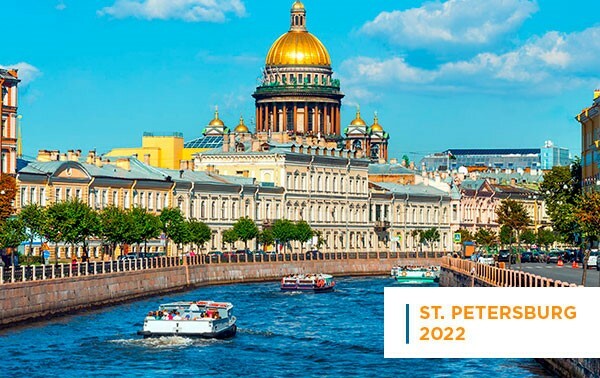 Energy leaders from around the world have Wellington in their sights with the announcement that New Zealand’s capital city will host the Asia Pacific energy sector’s premier event. The BusinessNZ Energy Council (BEC) – a division of the country’s leading advocacy body – and the World Energy Council, will host their biennial Energy Leaders’ Summit from 31 October to 1 November at the Museum of New Zealand Te Papa Tongarewa. 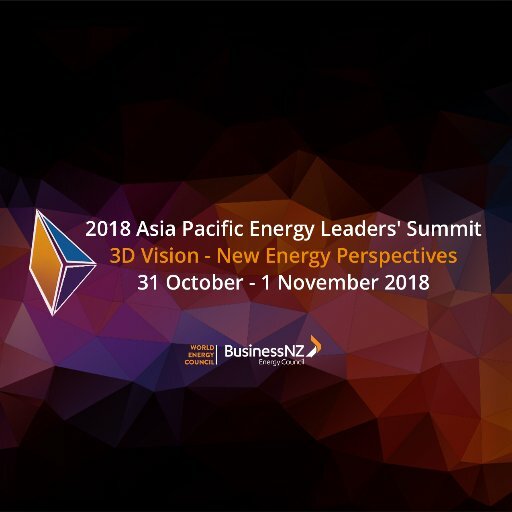 The 3D Vision– New Energy Perspectives event has attracted Government Ministers and Chief Executives from New Zealand and overseas, plus senior executives, policymakers, investors and business operators from the international sector. Approximately 95 percent of emissions in the EU-28 transport sector result from road traffic, and its emissions are currently rising. Among other key topics, improved emission reduction targets for new cars are currently being discussed at EU level. What other measures are being taken in the transport sector to achieve the Paris climate agreement targets? 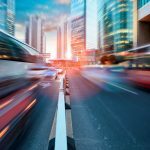 What role will e-mobility and synthetic fuels play in the future? 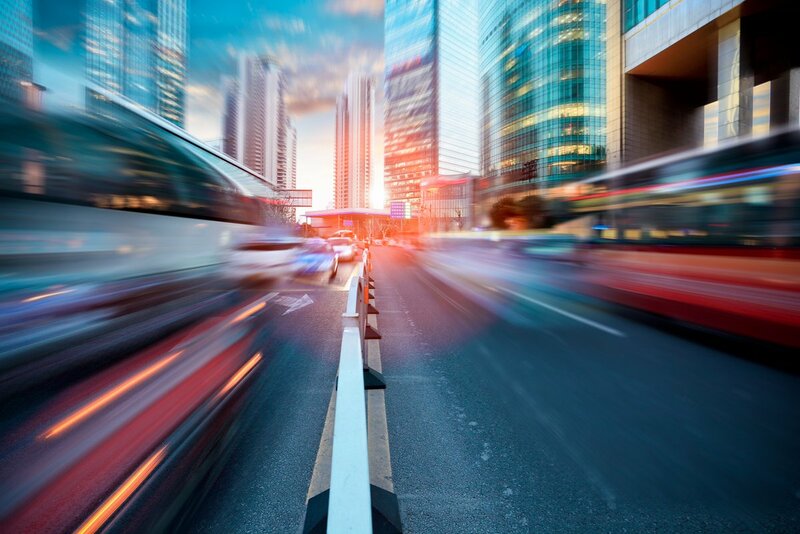 In this context the German member committee of the World Energy Council, recently published their 2018 edition of ‘Energy for Germany – Facts, Perspectives and Positions in a Global Context,’ which focuses on ‘Climate Protection for Road Traffic’. 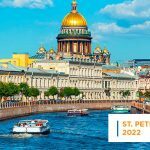 Save the date: How to make competitiveness of cities viable?